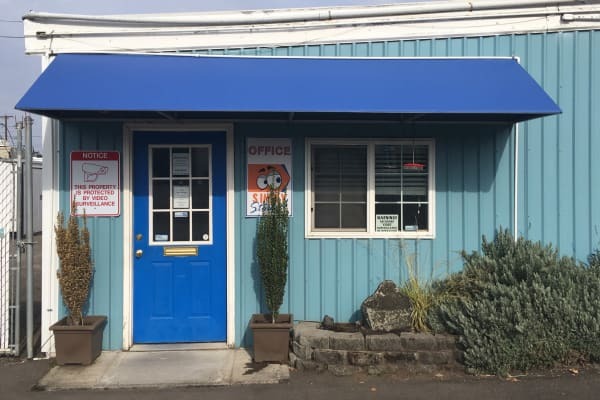 Simply Storage in Downtown Eugene, OR, offers a wide variety of storage unit rentals only minutes from the University of Oregon and Lane community College. Our Franklin Blvd. facility is equipped with small, medium, and large storage units ranging in size from 4X10 (40 sq. ft.) to 10X24 (240 sq. ft.) We offer month-to-month lease terms that are ideal for residential storage, commercial storage, and seasonal storage. No matter your current situation we have a storage solution for you. Do you need somewhere to store your RV, boat, or automobile? Simply Storage in Eugene offers outdoor parking spaces that range in length from 20' to 40'. We welcome your campers, trailers, fifth wheels, toy haulers, speed boats, aluminum fishing boats, and more to our facility. 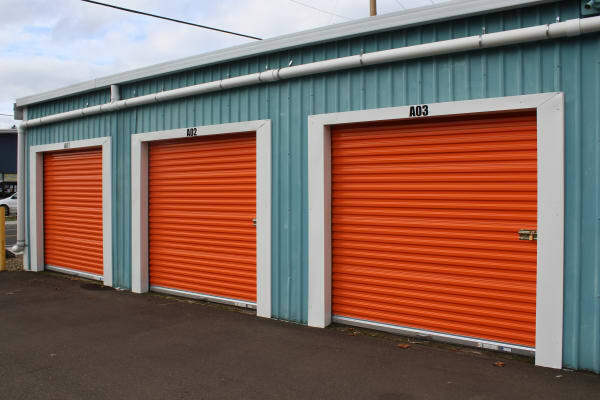 Simply Storage in Eugene specializes in residential, commercial, and vehicle storage. For reliable service only a few miles from downtown and the University of Oregon, look no further than Simply Storage. Contact us to learn more about the storage solutions we offer at our Franklin Blvd. facility.